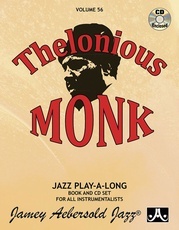 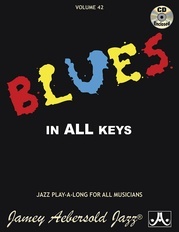 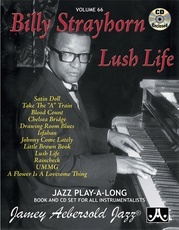 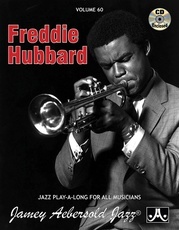 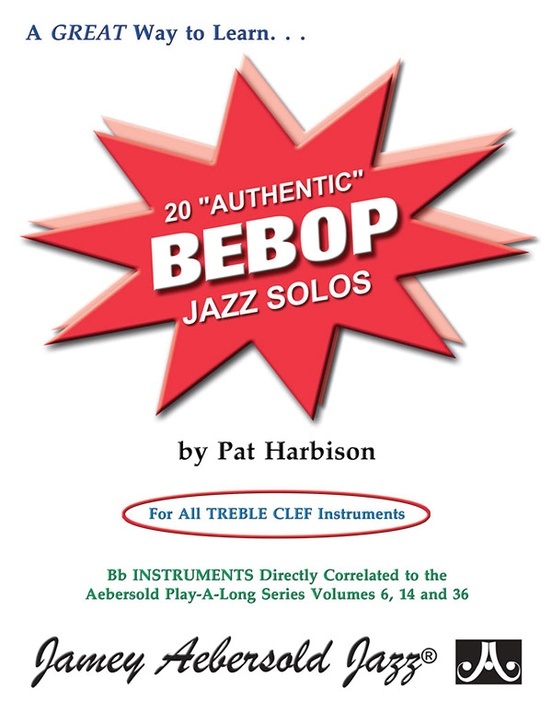 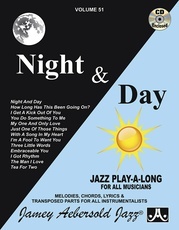 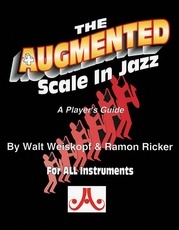 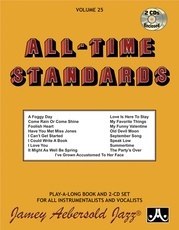 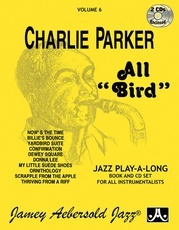 A superb collection of real bebop solos based on standard jazz repertoire tunes that features exciting and inspiring sight-reading for all treble clef instruments. 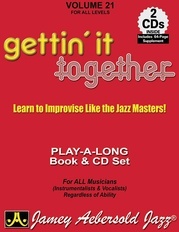 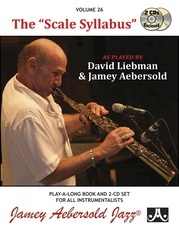 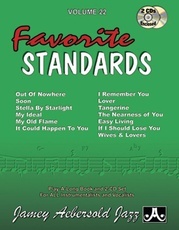 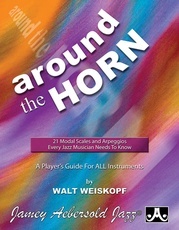 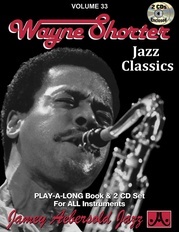 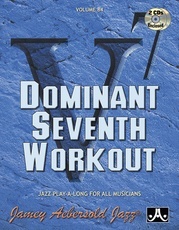 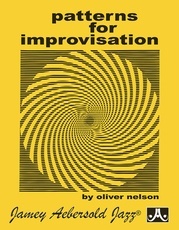 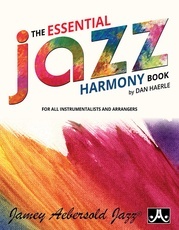 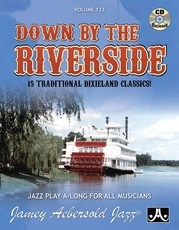 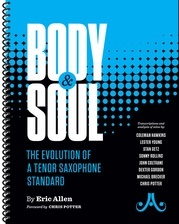 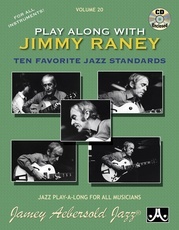 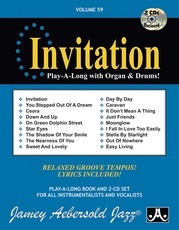 For B-flat instruments (only), the solos can be played (without transposing) with Aebersold Play-Along Volumes 6, 14, and 36 rhythm section accompaniment (see details on the play-along volumes under the "play-alongs" section). 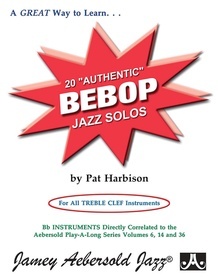 Use these authentic examples to learn the secrets of bebop lines.